Serving children and families in Texas and around the world. 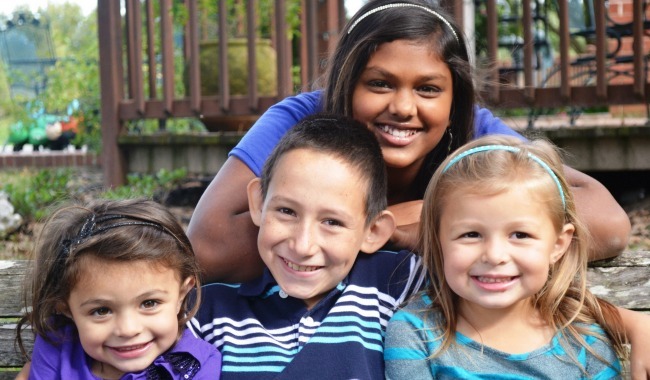 We care for children in our home state of Texas and in focus countries around the world through missions, adoption advocacy and financial aid, and Forever Families training and support. 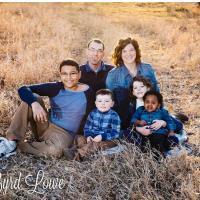 It is our desire that every child know the love of their Heavenly Father and of a Forever Family. 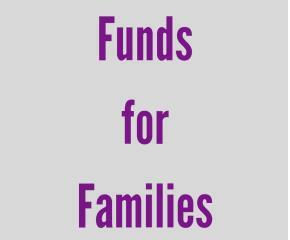 Help HIAOM families bring their children home! 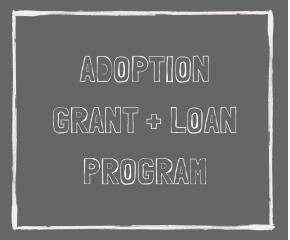 Give generally to the Adoption Grant+Loan Program, and we'll allocate the funds to families in need. 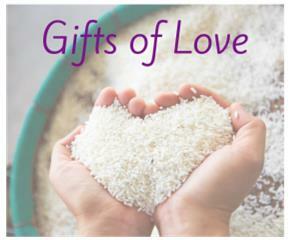 Tangible gifts for children in need. 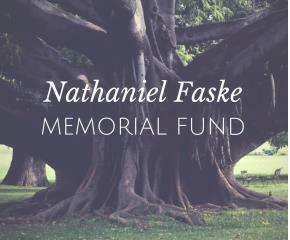 The Nathaniel Faske Memorial Fund honors Nathaniel Faske, the son of HIAOM's co-founders.